Versatile propane can power everything from water heaters, generators and stoves/cooktops to fireplaces, clothes dryers, outdoor grills, space heaters and more. That’s why it’s known as the single fuel solution for Arizonans! 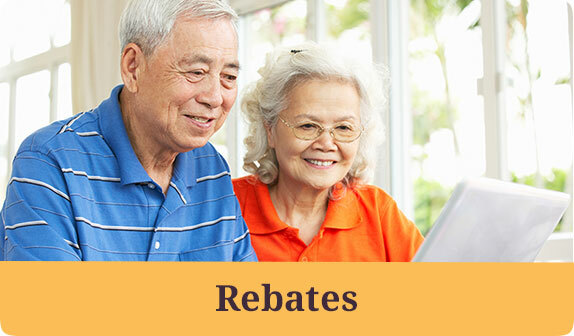 Modernizing with new propane appliances is easier than ever, thanks to rebates that could save you hundreds of dollars. 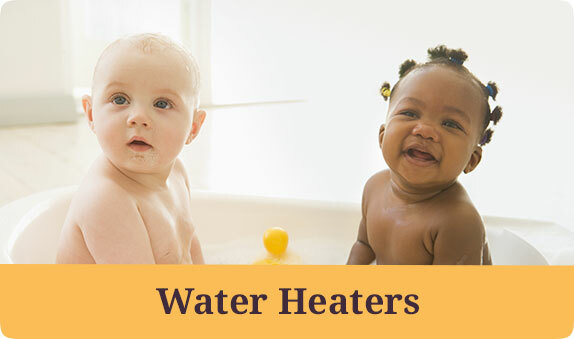 Propane fuels some of the most efficient water heating technologies available today. Expect to see more technological advances becoming widespread, which will make propane’s value greater than ever. This website is brought to you by the Arizona Propane Education & Research Foundation (APERF), a training and educational service organization for propane in Arizona. 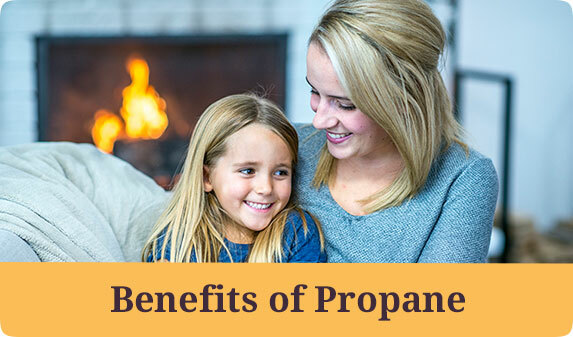 So whether you want to learn more about propane gas in Arizona, review propane uses, find answers to questions about propane appliances for your home or business, or connect with a propane dealer in Arizona, this website delivers. Please bookmark this page so you don’t miss our useful tips and tricks that will save you money and keep you comfortable year round as you enjoy all the benefits of propane gas in Arizona.